With New year girls comes up with new looks, we are sharing some best girls hairstyles 2016. as girls like more to experiment with their hair and makeup, let’s say it’s all about girls hairstyles 2016. Girls love trying different hairstyles and try looking the best among friends and close mates, is like a dream come true for every girl. 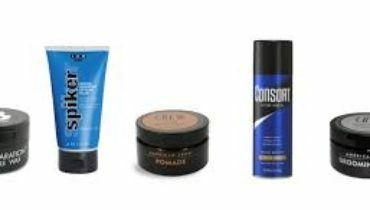 Most girls love to be perfectly dressed with the appropriate makeover and the best hairstyle that could go with the occasion and the dressing, but it’s very important to carefully style your hair according to the shape of your face and your personality. The wrong chosen hairstyle can make you look a complete disaster. 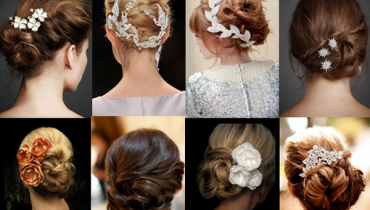 A nicely done hair-do will enhance your personality and add charm to it. So, in this article we will discuss some trendy best girls hairstyles 2016. Fashion changes with season and each year our stylist came up with new and innovative hairstyles for every age group and different events. 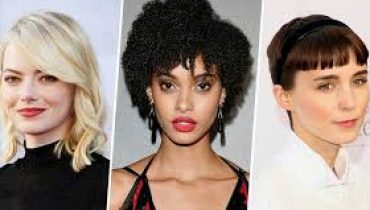 Some very famous hairstyles which doesn’t run out of fashion and are considered as evergreen styles are mentioned, choose the best girls hairstyles 2016 for you and your friends. Bun hairstyle: It takes just around 5-7 mins to neatly do your hair into a bun, the choice may vary upon your face features and shape. 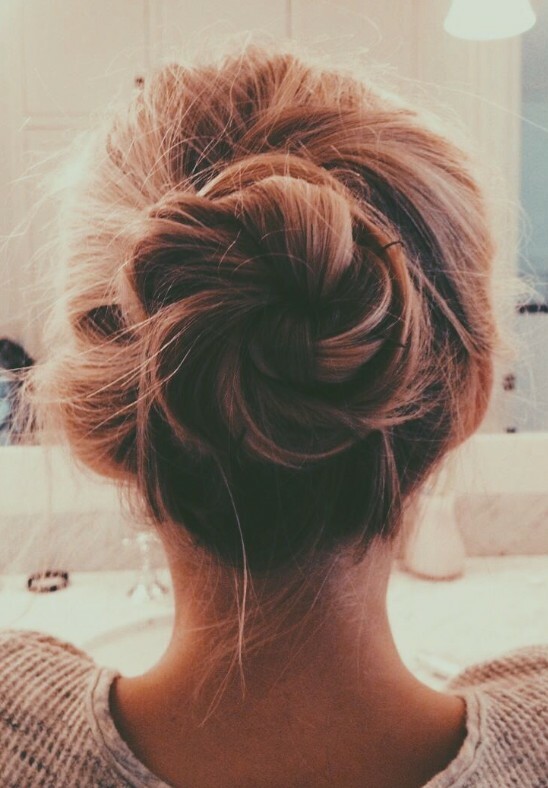 High buns or low buns, whether to set them with back-combing or not totally depends on your entire look and personality. 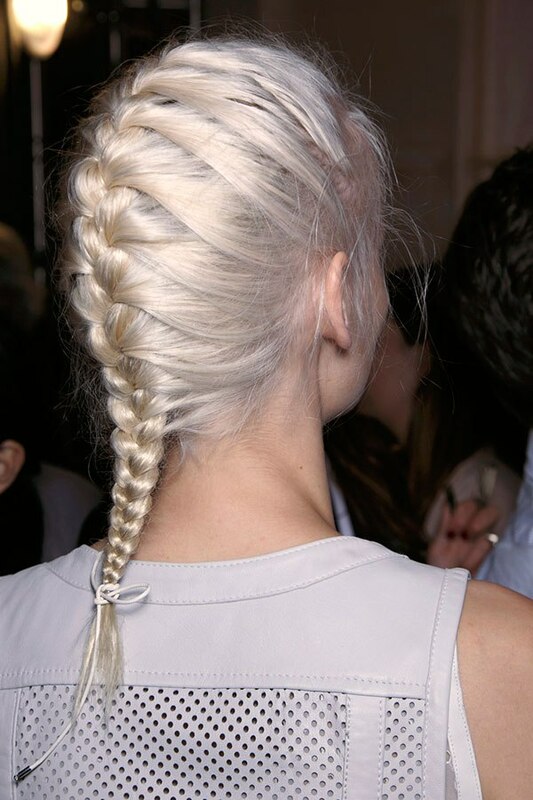 braided hairstyle 2016: the most versatile and easy yet glamorous hairstyle of 2016,Braids can be in different forms like the regular braid, mermaid braid, French braid, waterfall braid and the most trending Elsa’s braid. 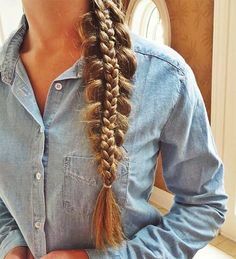 Young girls like braids for all occasions and we can predict that year 2016 will be year of Braids when it comes to stylish hairstyles 2016 for girls. 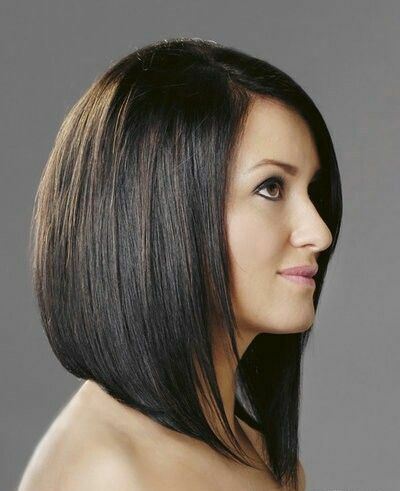 Bob hairstyle 2016: be it short or long bob, layered or curl bobs, the bob hairstyle will always rock and are in our list for girls hairstyles 2015.